It’s raining outside. Gently. Not hard enough to stop a pair of customers from taking a picture as they exit. They hold up their bag and I can see them smiling from where I’m sitting, nice and cozy inside Oregon’s Finest. The walls are wood-lined and their logo is branded large and black on the timber. It reminds me of a lodge my family might have rented for a reunion or wedding, except it smells like cannabis instead of beer. There are two other people in the lobby with me, one of whom is clearly there to check identification. I assume the other is a fellow customer because she seems just as happy as I am. She can’t get over how cool it is that people are taking pictures outside. We get sent in together. Because I’m immediately overwhelmed by what I see once I’m past the lobby, it takes me a moment to realize the other person is actually another employee of Oregon’s Finest. I’m standing shoulder to shoulder with my budtender, but I don’t know it yet because I’m staring at a wall of cannabis. 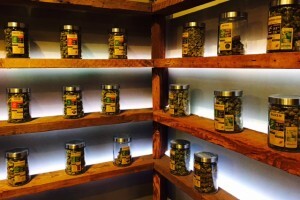 Most dispensaries have both their product and their people behind a display case. You choose from a sampling of cannabis offerings and then your selections are either weighed out or given to you in a pre-packaged container. 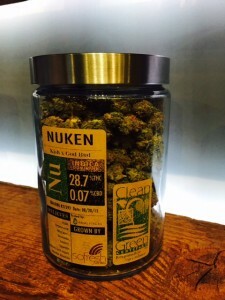 But at Oregon’s Finest, you find yourself positioned in front of over 15 canisters of top-quality cannabis. If you’re a fan of the plant, especially if you’ve lived your life in a prohibition state, it’s a beautiful and almost intimate shopping experience, like having a close friend give you a guided tour of their favorite flower garden. If I have a question about a certain strain, the budtenders pull the jar off the shelf and present it for inspection, their excitement for the plants surpassed only by their knowledge of each strain. 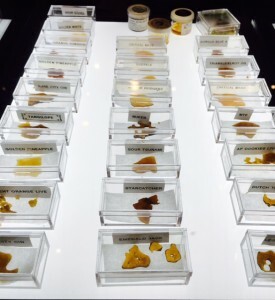 THC and CBD content are clearly displayed, just in case you don’t really like talking about cannabis. But I love talking about cannabis, and so do the folks at Oregon’s Finest. 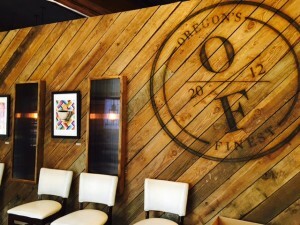 The best shops will offer a comfortable buying experience for those new to the world of cannabis along with something a little different for those who have seen the insides of plenty of dispensaries, and Oregon’s Finest does an impressive job on both fronts. 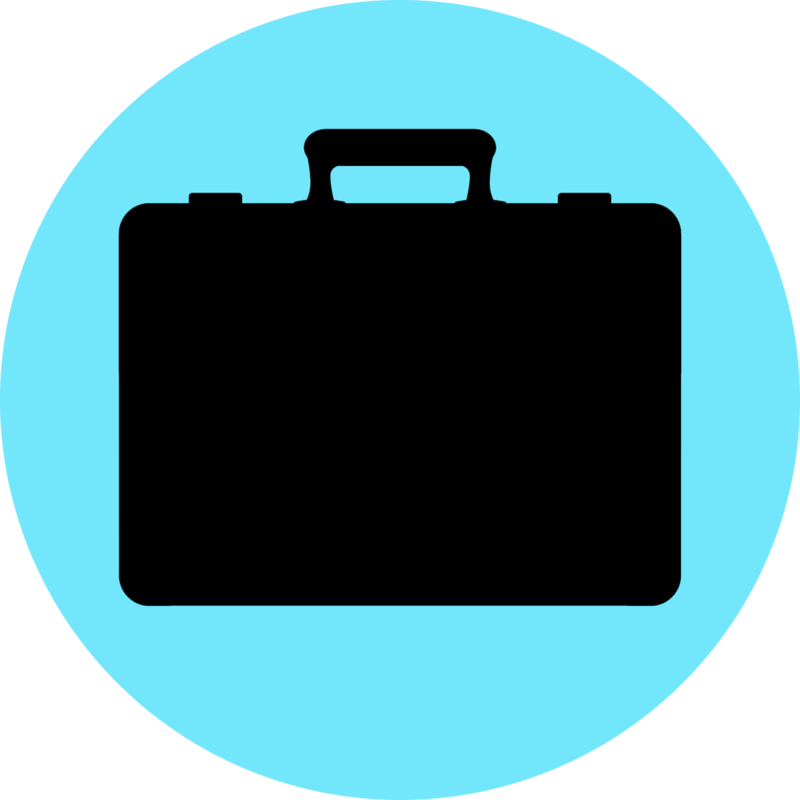 The cannabis is taken directly from the jar on the wall and weighed out in front of you before being sealed in nice brown bag, plainly labeled with cannabinoid content and grower information. There’s even a small list of the symptoms from which you might soon feel relief, a great resource for first timers and helpful for cannabis professionals who might have to visit three shops in one day. Cannabis dispensaries have a lot of information to offer; it’s nice to be able to take some with you, conveniently printed right on the bag. It’s one of the more visually satisfying cannabis shops I’ve ever visited. Along with a quaintly rustic wall of weed Oregon’s Finest has a mind-blowing concentrate case, bottom-lit so its contents seem to glow (and that is still strictly for medical patients, though not for much longer). The love here at Oregon’s Finest is evident, from the time you walk in, greeted by warm smiles and friendly enthusiasm, to the time you find yourself outside, taking your own picture, grinning in the rain. It feels just how a cannabis buying experience should. 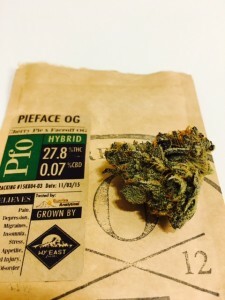 Posted in Oregon, Reviews, Shops and tagged adult-use cannabis, cannabis shop reviews, dispensary, dispensary reviews, medical cannabis, Nukem, Oregon's Finest, pdx, Pearl District, Pieface OG, portland.